At Park Engineering, we understand just how important your machinery is – when your industrial equipment and commercial vehicles are out of action, it’s costing you money. That’s why we provide a quick turnaround on all repair work for business customers, working quickly and efficiently to get your engines back to work, minimising disruption in your business. Whether your delivery van has died, or your manufacturing equipment is on the blink, we’ll fix things quickly, properly and for a good price. We have decades of experience supporting the region’s business community, providing cost-effective, high quality engine repair, restoration and remanufacturing for all types of commercial vehicles. Working with sole traders, right up to big businesses with large fleets, we have the capacity, equipment and experience to get your vehicles back on the road. 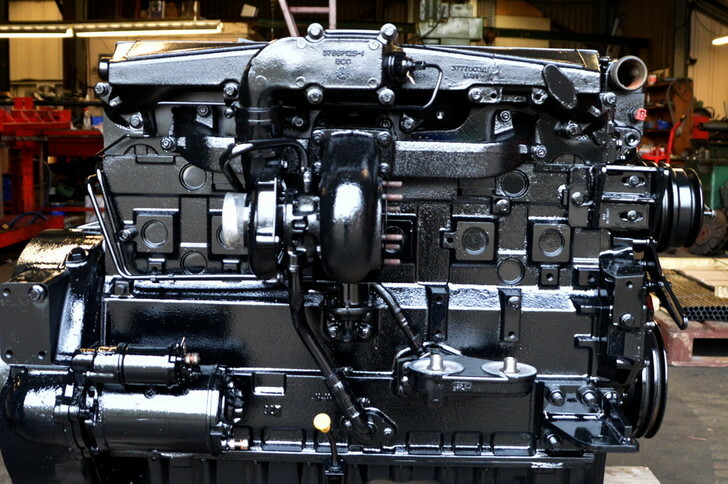 We can also provide competitively priced engine reconditioning services for industrial machinery. 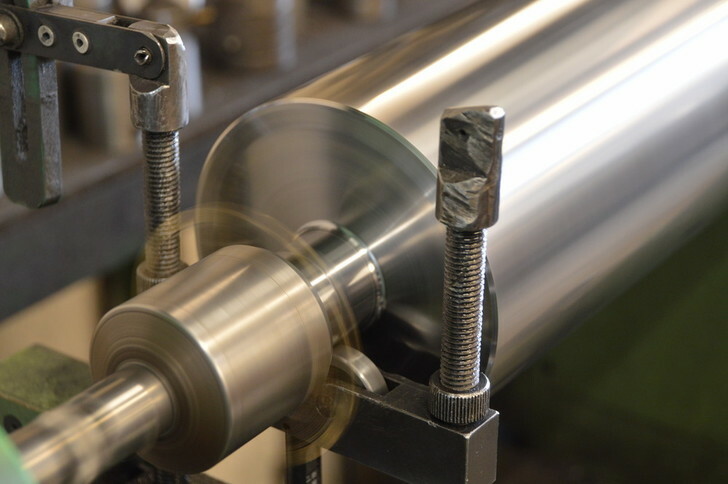 With an excellent track record working businesses of all sizes and across a range of industries, we offer high quality engine restoration for all kinds of machinery and manufacturing equipment.